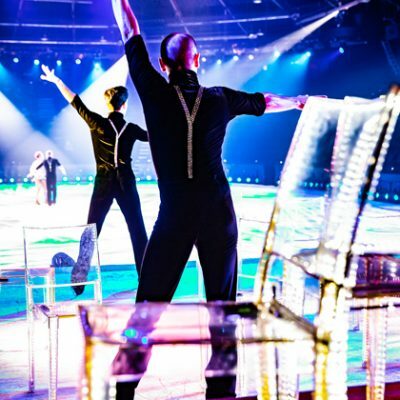 Staging unbeatable ice shows anywhere in the world is our forte. 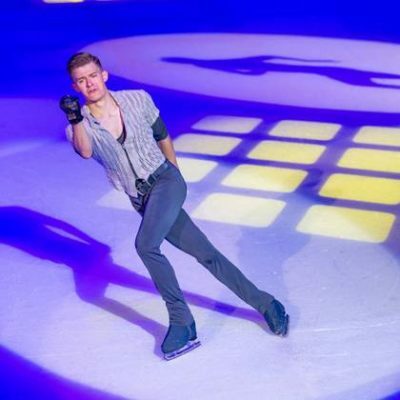 With over 80 years of experience of ice productions. 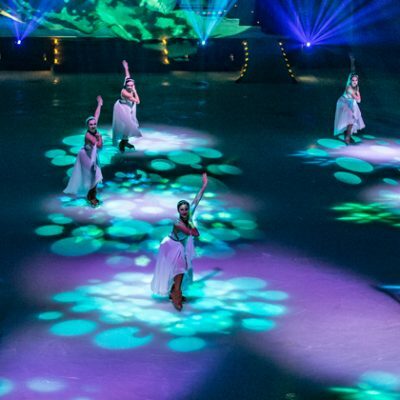 Our talented, experienced management and production team works with award-winning designers, directors, choreographers and composers on our memorable creations. 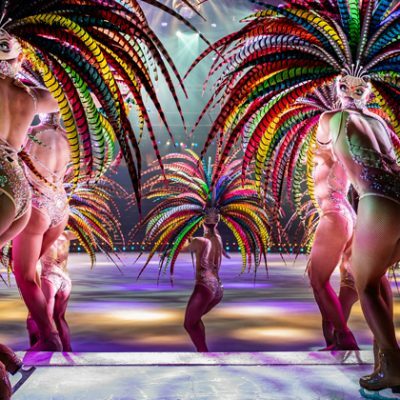 As an award-winning producer and director of ice shows throughout the world and Director of both the Hot Ice Company and the British Theatre of Ice her experience in this field is highly acclaimed. 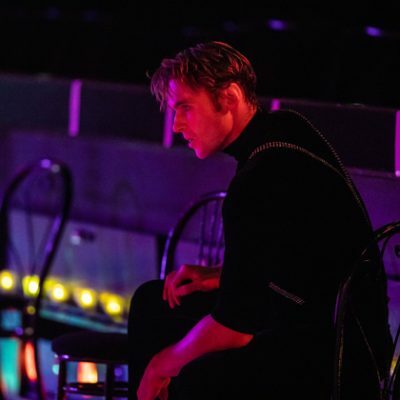 Amanda has created spectacular productions on-stage, in arenas, outdoors – on floating platforms on lakes, on the top of mountains, in ski resorts and on the 5th floor of the New Orleans Sheraton Hotel. 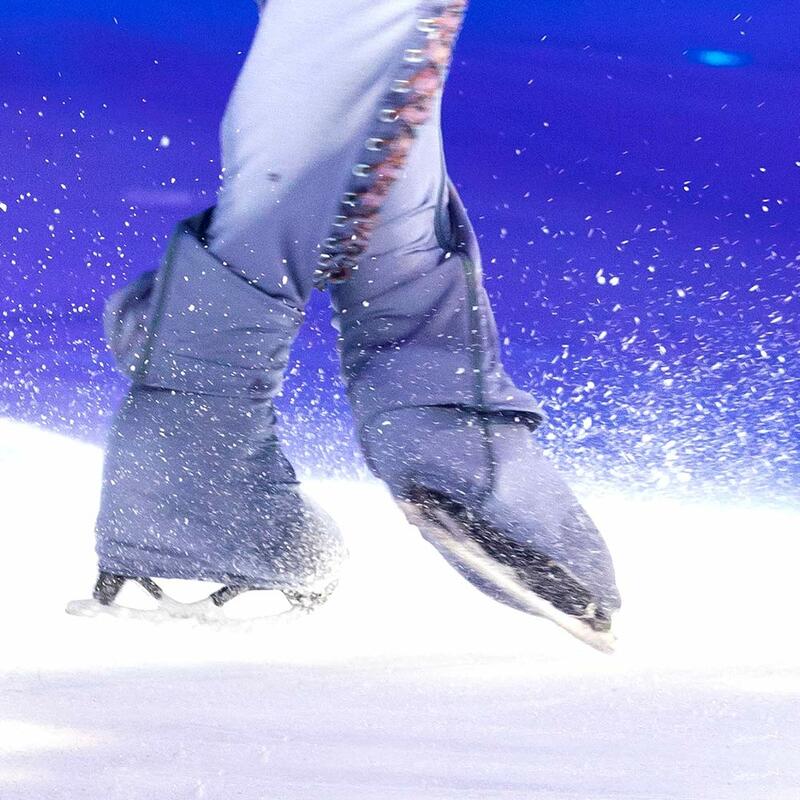 From an “ice idea” to a magnificent conclusion to the grand gala event of the Laureus World Sports Awards.